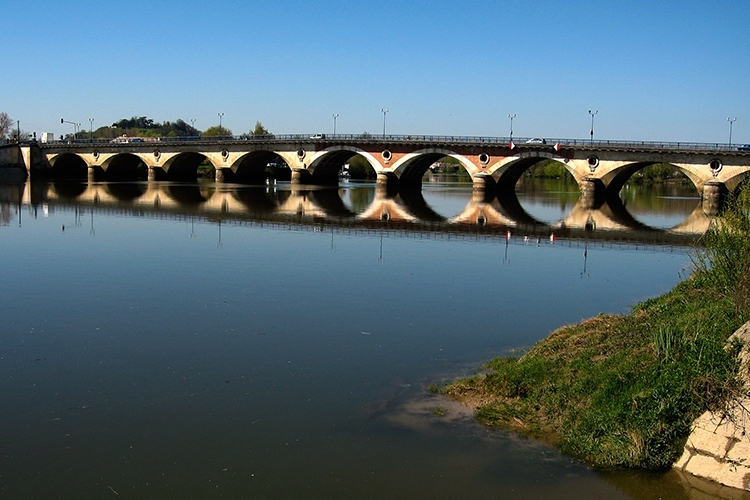 Take part in an original summer evening aboard the boat LES DEUX RIVES. 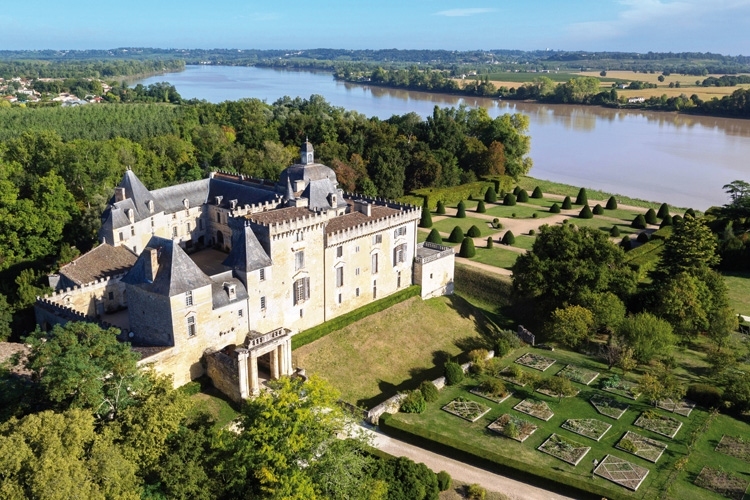 Accompanied by a relaxed music, you will sail between the meanders of the Dordogne river to join the banks of the castle of Vayres. 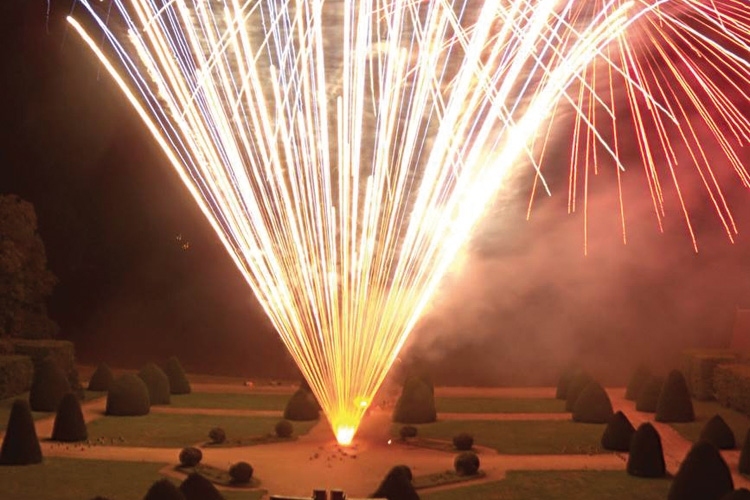 Every 15th August a fireworks display is fired at 10:30pm in the castle garden overlooking the river. 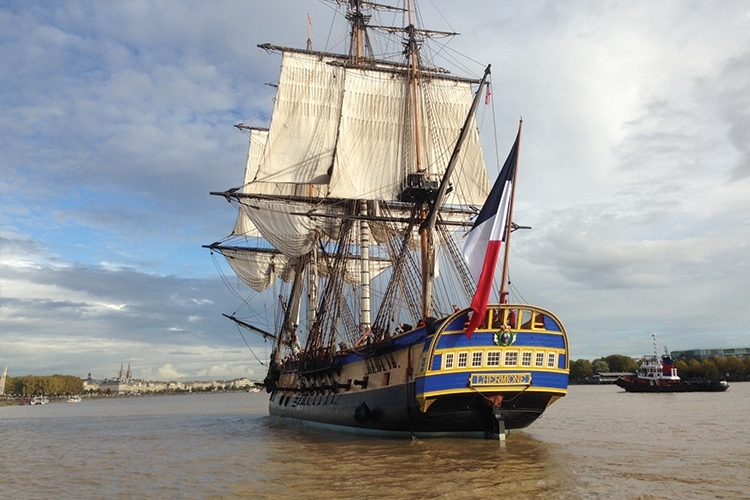 A wine tasting is offered on board by the "Maison des Vins de Vayres".